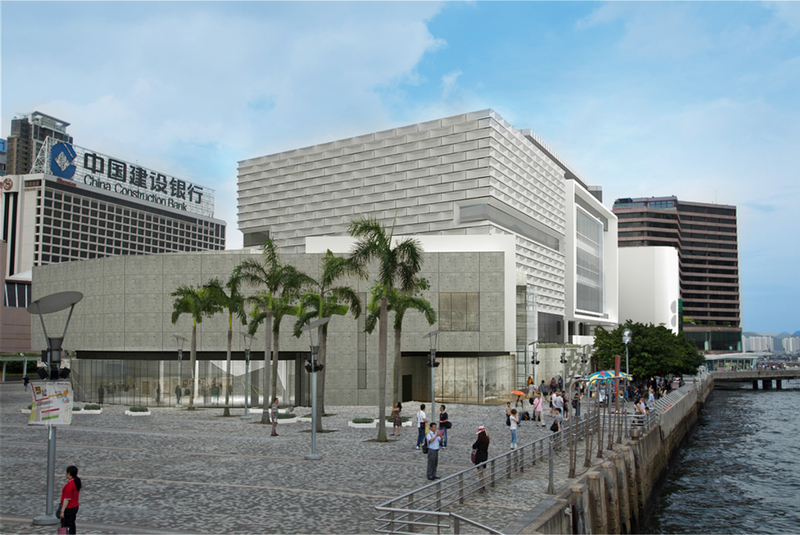 Managed by the Leisure and Cultural Services Department, the Hong Kong Museum of Art is the city’s main art museum. 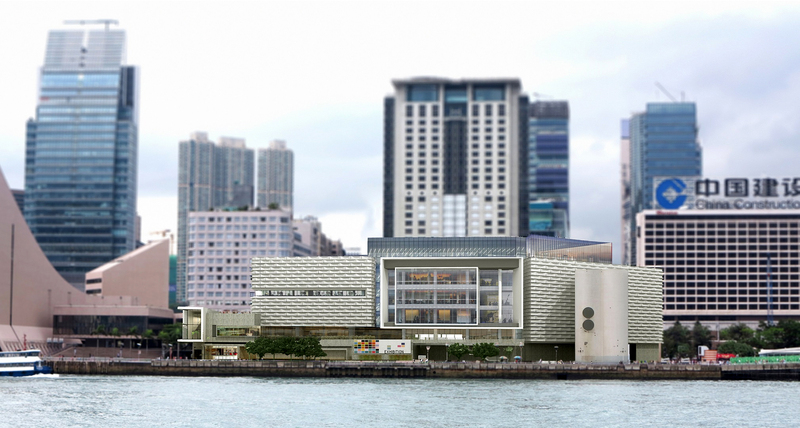 The museum aims to preserve the cultural heritage of China and promote art with a local focus. 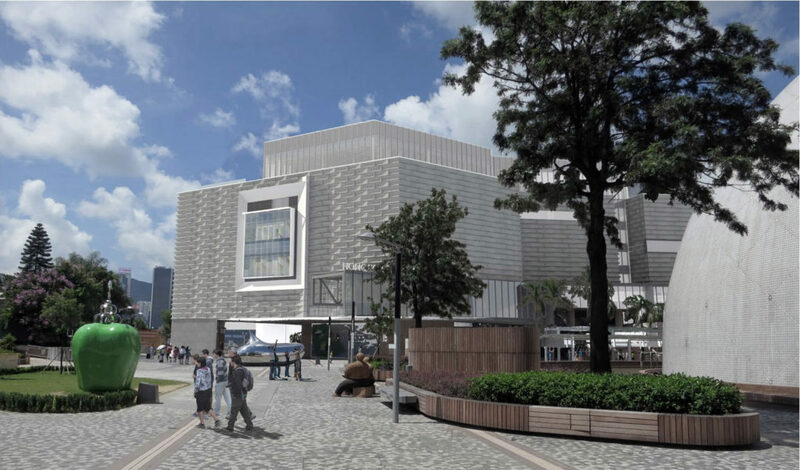 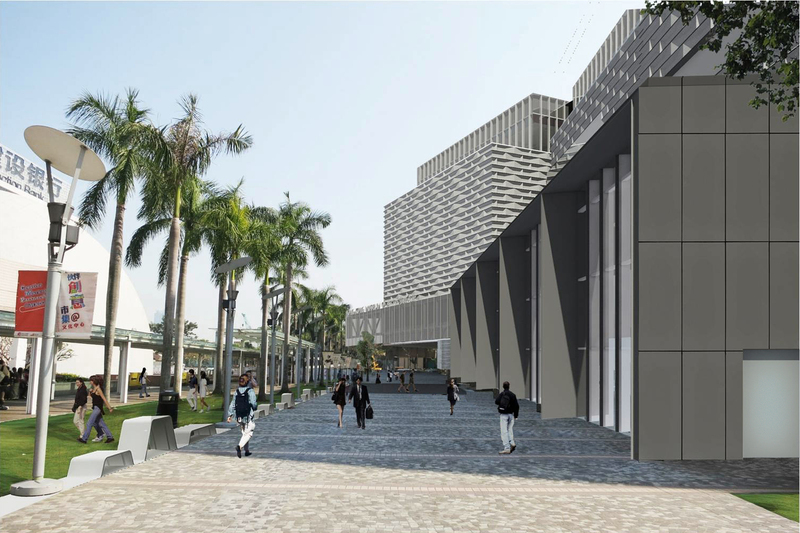 It has been closed for around three years for a major renovation and expansion project, beginning August 2015, and will herald a brand new look to Tsim Sha Tsui by 2019. 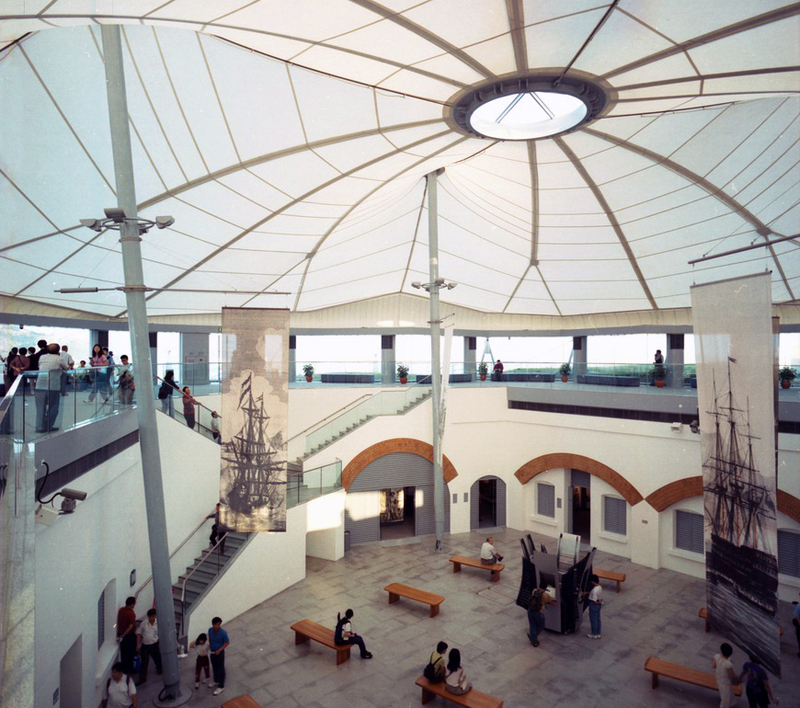 The Hong Kong Museum of Coastal Defence is housed in a former coastal defence fort overlooking the Lei Yue Mun channel, and has a total area of 34,200 square metres. 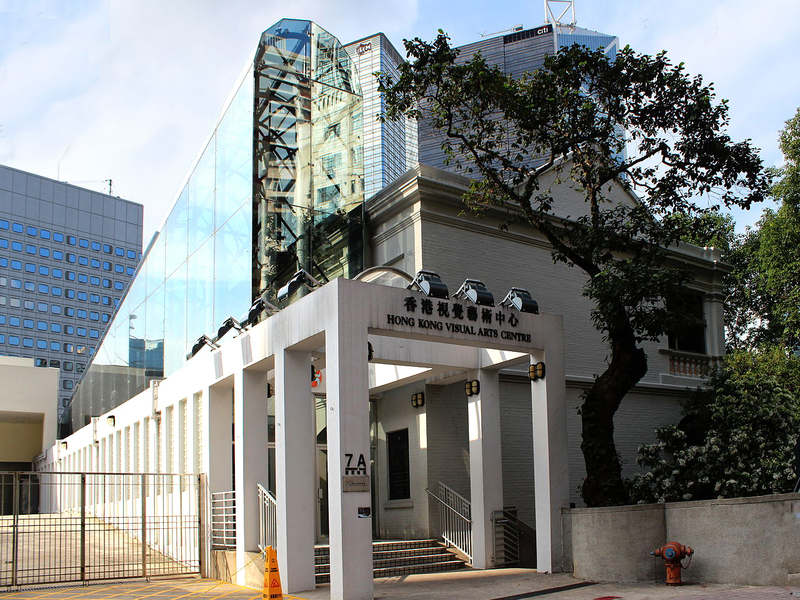 Built more than 100 years ago as the most formidable redoubt in the territory, it defended the eastern approaches to Victoria Harbour and played an important role during the Battle of Hong Kong in 1941. 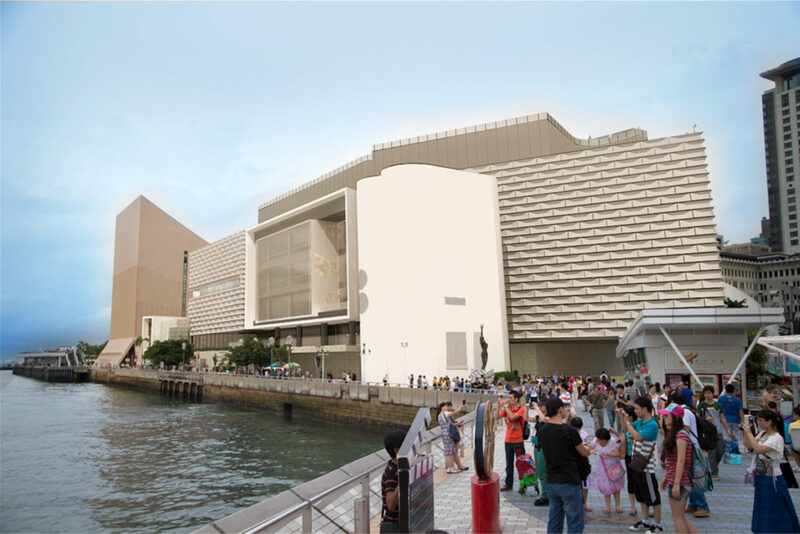 Today, the fort has been revitalised to present the 600-year history of Hong Kong’s coastal defences. The Hong Kong Visual Arts Centre is an open, multi-directional art space that focuses on art learning, research and exchange. The centre was restructured from an early 20th-century building called Cassels Block, a former barracks for married British officers, of Victoria Barracks, in order to provide an area and facilities for local artists.